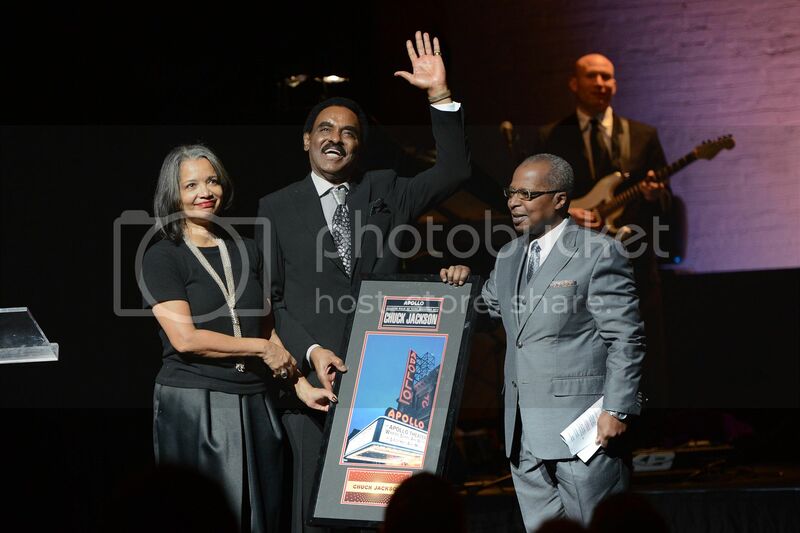 Harlem, NY – The Apollo Theater announced the public phase of a $20 million campaign to extend the institution’s role in fostering artistic innovation and in building appreciation of American culture around the world. 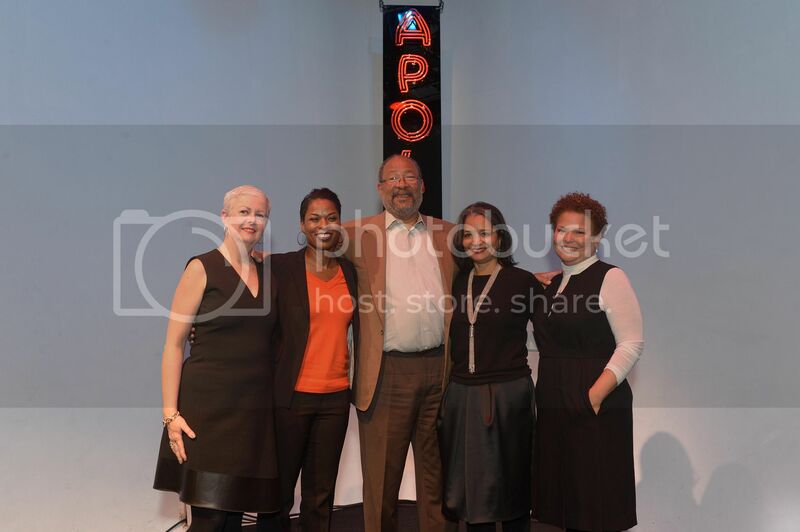 The Apollo has already raised $10 million towards the $20 million goal of its 21st Century Apollo Campaign with support from the Ford Foundation; Upper Manhattan Empowerment Zone; Time Warner, Inc.; Citi; the Peter Jay Sharp Foundation; and the Apollo Board of Directors; among others. The Apollo has initiated a range of new programs that support the work of emerging artists, deepen its engagement with its audiences, and expand the Theater’s reach nationally and internationally. The 21st Century Apollo Campaign supports the growth of these initiatives—including the Africa Now! Festival, Apollo Club Harlem, and the institution’s first dance production, James Brown: Get on the Good Foot. The funds from the 21st Century Apollo Campaign will be used to sustain and expand the Theater’s programming and also its education and community offerings—including the Uptown Hall series, which presents discussions on cultural and civic issues important to the Harlem community and a range of programs for local school children and families. The Campaign will also establish a reserve fund that will invest in the development of new artistic and civic programs, ensuring the Apollo remains a vital cultural center and an artistic and economic cornerstone of Harlem and greater New York. For the first time in its history the Apollo will present an international tour of its original production James Brown: Get on the Good Foot—A Celebration in Dance. An Apollo dance presentation showcasing Brown’s influence on choreography and music, the production includes new works commissioned from choreographers around the globe. James Brown: Get on the Good Foot is currently touring the U.S. and will begin touring internationally in February 2015, and be presented in cities in Germany, Switzerland, and Luxembourg. Additional information about the tour will be announced in the coming months. 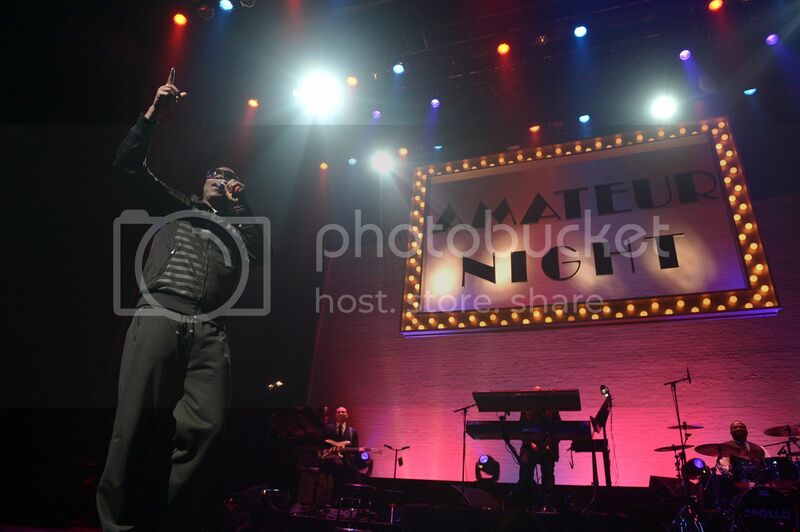 Additionally, the Apollo Theater’s signature program, Amateur Night, will soon have a new theme song. Reflecting both the evolution of the show and its enduring relevance as a catalyst for developing and discovering new talent, the Amateur Night Song Competition challenges musicians from across the country to compose a song that captures the vitality of the show that has launched countless legendary artists since 1934—from Ella Fitzgerald in its very first year to recent winners Machine Gun Kelly, NUMBERS, Matthew Hashimoto, Moses Harper, Matthew Whitaker, and Nathan Foley—and continues to be one of the nation’s most important training grounds for performing artists. The competition is open through February 27, 2014. The contest’s final winner will be chosen—in Amateur Night tradition—by the cheers and boos of the show’s audience on April 30, 2014. More about the competition is available at amateurnight.org/song. To learn more about the Apollo Theater’s 2014 programming highlights including the Apollo Theater Spring Gala in June, visit apollotheater.org.